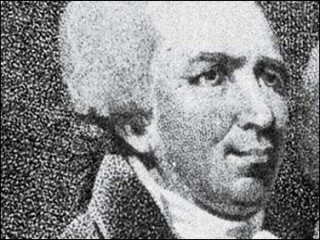 Edward Bancroft was an American physician and double-agent spy during the American Revolution. Edward Bancroft was a highly regarded scientist and writer who was hired by Ben Franklin to spy on the British just before the Revolutionary War. Nearly 70 years after Bancroft's death, the British government released papers showing he had also been paid by the British to spy on the colonists. After the United States became independent, Bancroft spied for the French in 1789, then turned his attention to making money in the development and marketing of dyes. Bancroft wrote several articles on politics, as well as a novel and two non-fiction works, Natural History of Guiana (1769) and Experimental Researches Concerning Permanent Colors (1794). View the full website biography of Edward Bancroft.